Why are academic journals expensive? 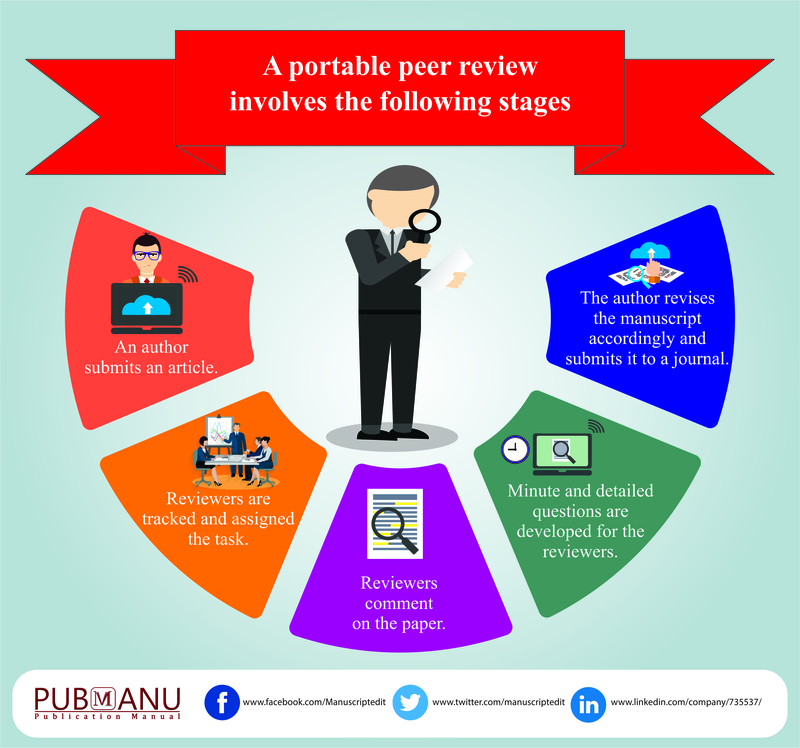 Scientific or academic journals serve the distinctive purpose of reviewing, verifying, spreading and providing access to quality and valid research work. However, they are generally too expensive for students to buy. Some time ago, scientific journals were far more accessible for researchers because they were subscribed by libraries and members didn’t need to buy them. But such easy and inexpensive access to the journals affected the sales of the publishers, who gradually accrued losses. 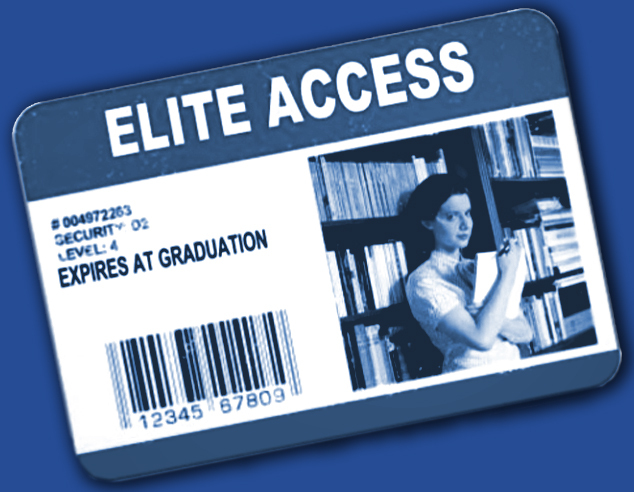 The situation became worse for publishers because many readers could access journals through latched-in libraries and their members. There were cases when the researchers did not have to pay for access to the journals or research articles. For instance, you could benefit if you are associated with any college or university that endows you with free access facilities to the journals, either online or offline. Further, many public libraries located in big cities have purchased the same databases or journals, which you can access with your library card at no cost. On the other hand, the commercialization and monopolization of disseminating information has surely been increased by a few publishers, resulting in unreasonable financial practices. This practice has seen a leap each year. There are many institutions that are insensitive to price rise. They are basically the primary subscribers. 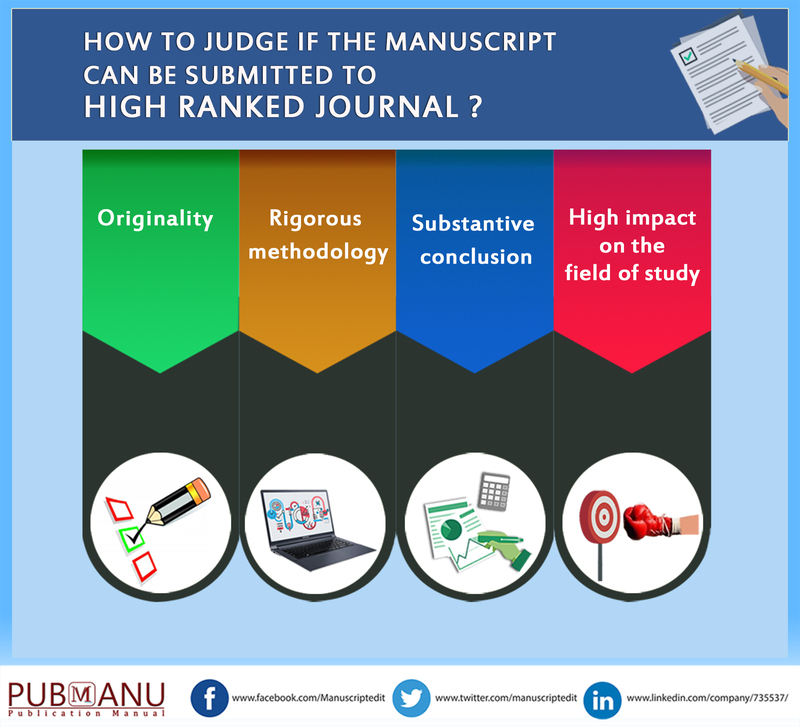 They are ready to procure the journals irrespective of the price because getting access to the materials is more important for them. The Content Management System (CMS) vendors take a chunk of profit for the online content. 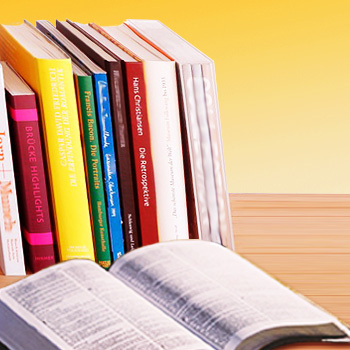 Many libraries are linked to membership organizations, hence making the journals costlier for many and cheaper for few. A high price is usually preferred to maintain a gap between the academia and the outside world. The price issue has increased the non-accessibility of journal articles mainly in developing countries, especially in Africa and Asia. This has kept aloof many potentially lifesaving researches, which could have saved millions of lives if they were accessible for free. However, there’s always a way out. You can simply find the author’s email address (most are happy to oblige) and drop a polite email asking for the PDF, and subsequently avoid the copy charge.